Loneliness effects 1 in 4 Australians. Many Australians, especially younger Australians report anxiety about socialising. These were just some of the findings in the Australian Lonliness Report issued in November 2018. Quantum’s vision of creating thriving residents communities throughout the world that residents are proud to call home; is all about building community and a sense of belonging. Actions that we believe can only help tackle the impact of loneliness on people. 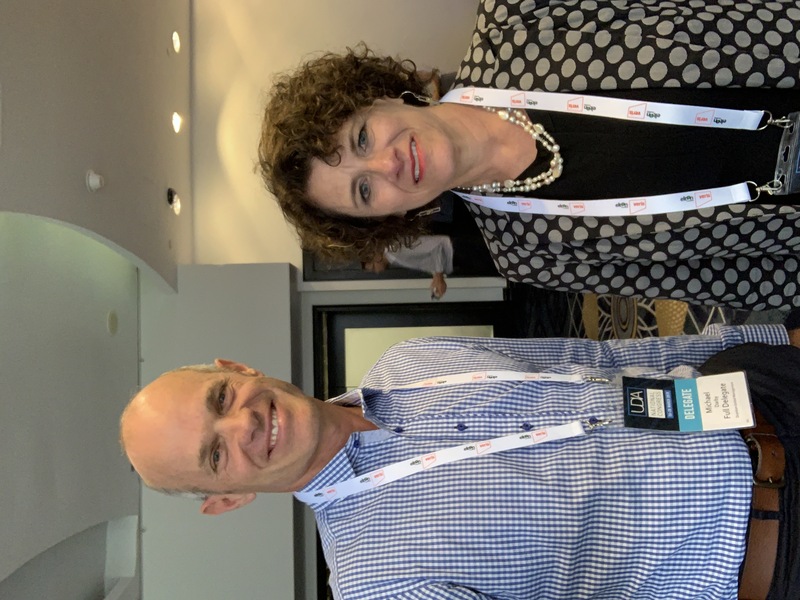 To find out more I spoke with Susan Pinker during the UDIA Congress. Susan is a psychologist, author and social science columnist for The Wall Street Journal. She spoke about the importance of community & social interactions that are fostered in communities. She presented data that found that the two things that will have the biggest impact on living longer are social interaction and close relationships. It was exciting to have confirmation of Quantum’s approach of building thriving residential communities through promoting and supporting social interactions and close relationships has on the residents of our communities.